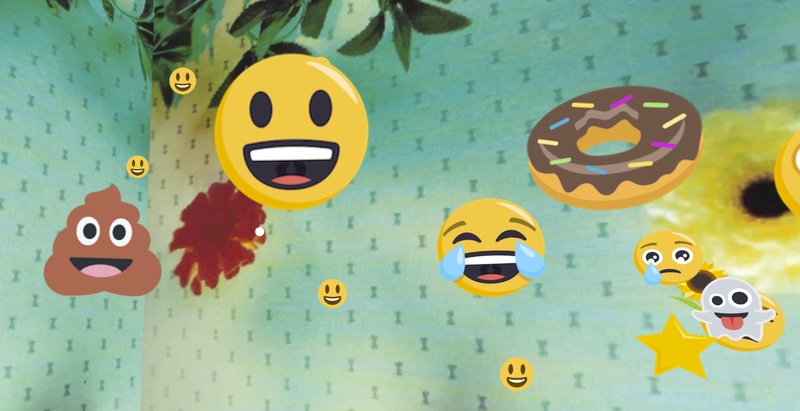 The Emoji Resource for Emoji art, games, news, and meanings. Home of the Emoji Dictionary. The First Emoji Virtual Reality Game!